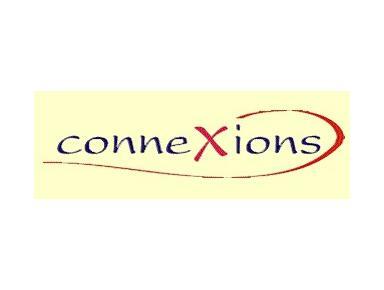 Connexions offers a wide variety of interesting events and activities, that are organised in a friendly and efficient manner, with an emphasis on personal service. Our members have a ready made social network and exciting things to do with their free time. The really special part about connexions is that whilst our members are having fun, they are also contributing to a better life for orphaned and abandoned children in Tanzania.